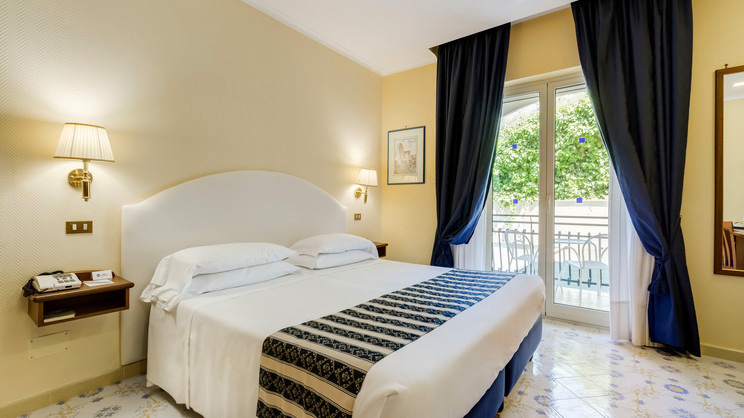 Getaway to the Neapolitan Riviera with a quintessential, charming Italian holiday near Sorrento. 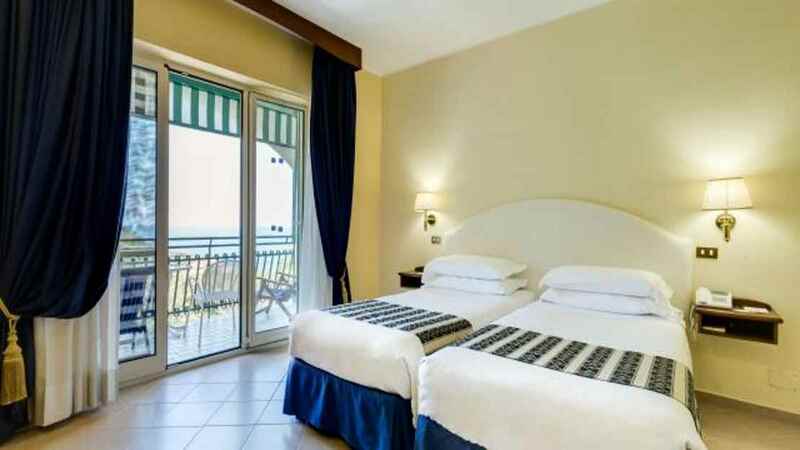 The Best Western La Solara stands proudly on the hillside overlooking the picturesque town centre, where pastel-coloured houses and irresistible cuisine await. 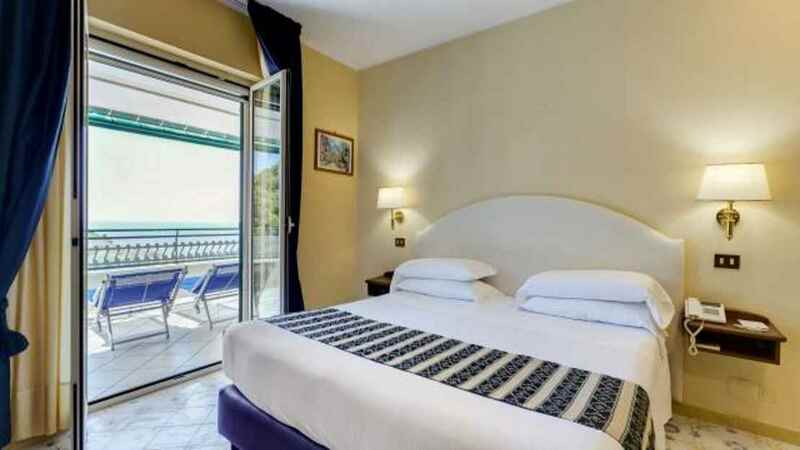 With a complimentary shuttle service available to usher guests down the romantic winding roads to Sorrento, a holiday here means you can enjoy all of the luxurious hotel amenities as well as discover the beaches, charisma and culture of this world renowned coastline. 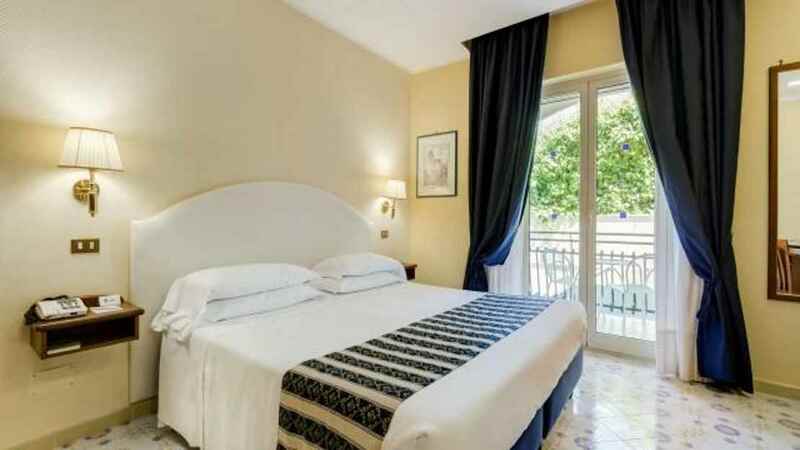 The hotel offers a complimentary shuttle service to the centre of Sorrento, where there are several small beaches. 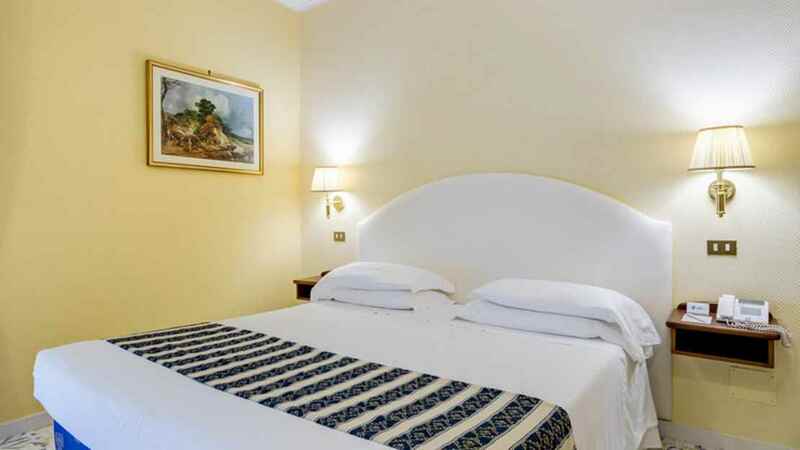 The Best Western La Solara provides access to the centre of Sorrento via the complimentary shuttle service. Naples International Airport is approximately 55km away from the hotel.